Harvard University Press, 9780674976436, 400pp. 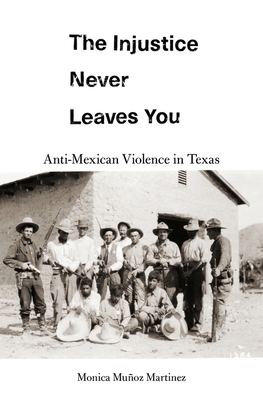 A moving account of a little known period of state-sponsored racial terror inflicted on ethnic Mexicans in the Texas-Mexico borderlands. Between 1910 and 1920, vigilantes and law enforcement--including the renowned Texas Rangers--killed Mexican residents with impunity. The full extent of the violence was known only to the relatives of the victims. Monica Mu oz Martinez turns to the keepers of this history to tell this riveting and disturbing untold story.